So we’re building an easy signup and make your own shop system but what else can we do to help distinguish us from some of our competitors, what about Bitcoin? Yes that’s right you might have heard of it or not but there is a new currency it’s been around for a short while now and it’s called Bitcoin. Heres a few paragraphs from the Bitcoin.org site. Bitcoin is a consensus network that enables a new payment system and is a completely Digital Money. It is the first decentralized peer-to-peer payment network that is powered by its users with no central authority or middlemen. From a user perspective, Bitcoin is pretty much like cash for the Internet. When a shopper chooses the Bitcoin payment method, they will be presented with an order summary as the next step (prices are shown in whatever currency they’ve selected for shopping). If the fullscreen option is disabled, they can pay for their order using the address shown on the screen. Otherwise they will place their order and be redirected to bitpay.com to pay. The order status in the admin panel will be “Processing” if payment has been confirmed. 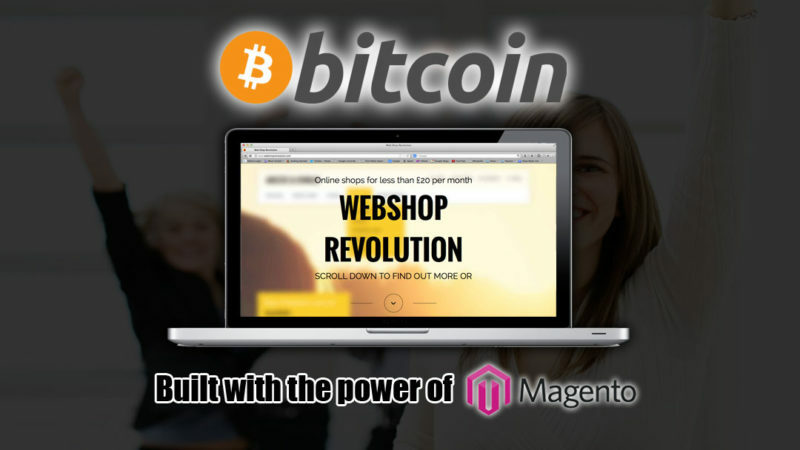 More on Bitcoins and WebShop Revolution coming soon. Digital Marketing can be a confusing place full of acronyms, jargon and constant change. 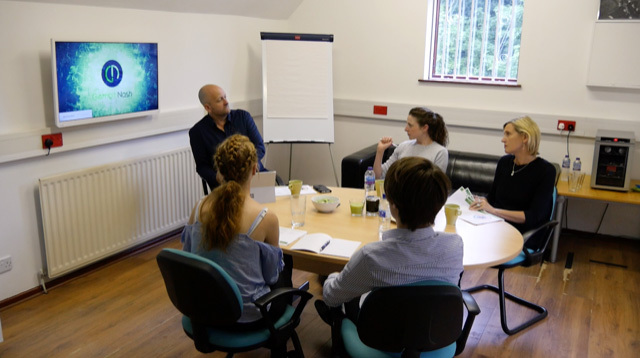 This intensive one-day course aims to cover the absolute fundamentals of digital marketing from search and mobile, to social and metrics. 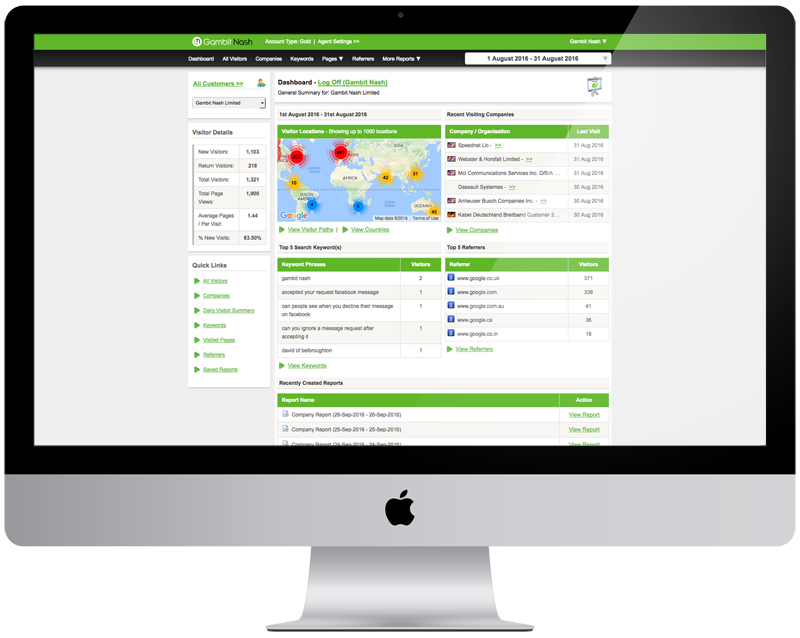 From within your very own dashboard, you can identify company names, pages they’ve visited, time spent on site plus many more features and tools to help you convert website visitors into sales opportunities. 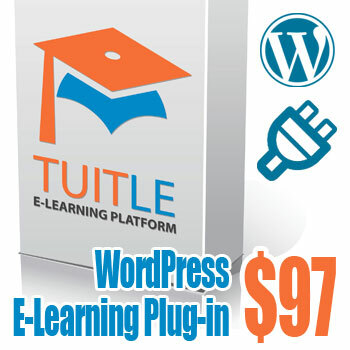 To find out more information or to buy our E-Learning Plug-in for WordPress, please visit tuitle.com - click here!